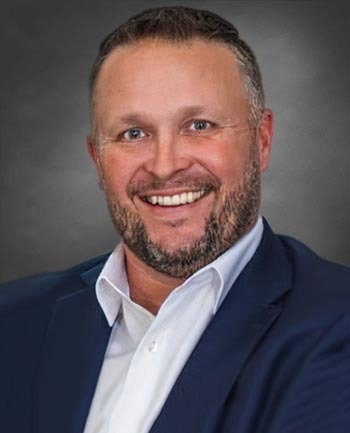 Michael Campbell | CrossCountry Mortgage, Inc.
For over ten years, I have acted as a client advocate and a reliable contact to my referral partners. Motivation, knowledge, and energy are just a few traits that help me provide excellent service to everyone I work with. I focus on making sure all my clients, realtors, and referral partners feel comfortable and confident throughout the home buying process. I pride myself on actively communicating with my clients, being readily available, and keeping all parties informed and up-to-date. 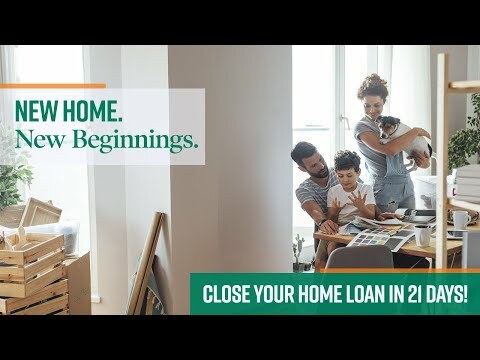 Over the years I have spent in the mortgage industry, I have learned that there are a variety of options for most clients looking to refinance or purchase a home. It is my job to keep clients informed of all available loan options so they can make the best decision. 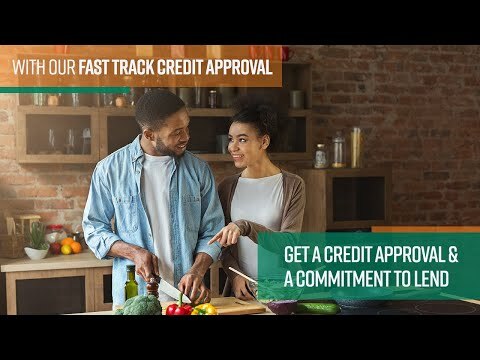 I continuously keep myself up-to-date on new loan programs, niche products, and state and federal regulations so I can better assist my clients. Teaming up with experienced professionals in all areas of the industry allows me to ensure everything is handled with the utmost care. Above all else, I love what I do and I look forward to helping the next individual or family that calls looking for guidance. Mike was excellent to work with. This was my second time doing business with him and I refer him to everyone that is in the market for a new home. Mike saved the deal. We would have lost our dream house had he not helped us when all others turned their back on us! Thank you again Mike. Mike does a great job for not only our team but more importantly our clients.